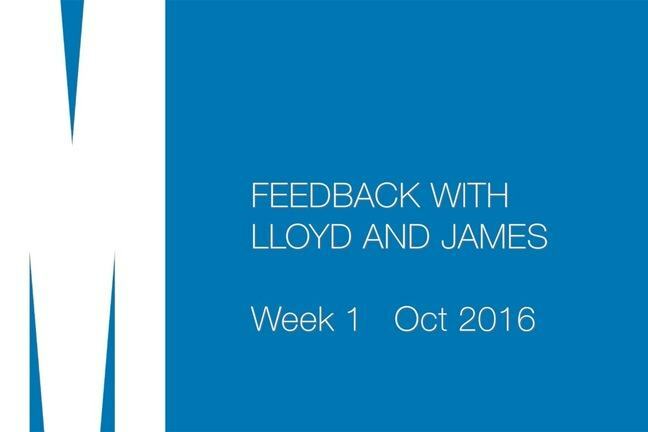 In the video, Lloyd and James provide encouragement and feedback drawing on various issues and questions that have arisen from comments, discussions and learner activity throughout Week 1 of the course. A transcript of this feedback video is now available from the Downloads section of this step below. As you make your way through the course, you might like to check your progress. 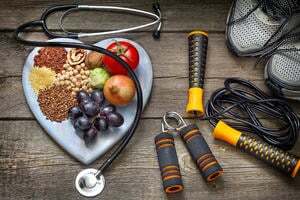 You can do this by selecting the Progress where you’ll see what percentage of the course steps you’ve marked as complete.